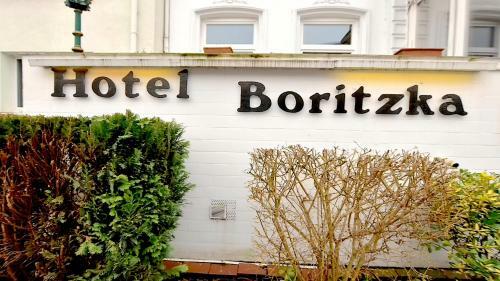 This family-run hotel is situated in the in the Eimsbüttel district of Hamburg. It offers easy access to public transport, with Chirstuskirche Underground Station just 50 metres away. The classic-style rooms at the city hotel Boritzka are individually decorated in warm colours and come with a flat-screen TV. A hairdryer is provided in the en suite bathroom. 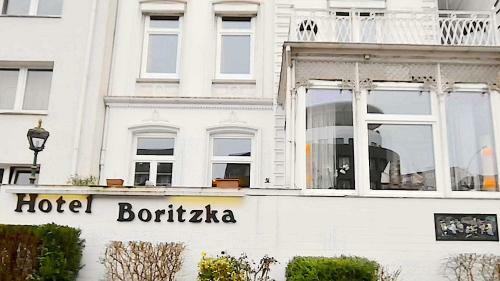 A selection of different dishes are provided each morning as part of Hotel Boritzka’s buffet breakfast and several international restaurants are a 10-minute walk away in the hip quarter of Sternschanze. Sternschanze Train Station is a also 10-minute walk from the hotel, providing connections to Hamburg Main Station in 10 minutes. The A7 motorway can be reached by car in 10 minutes.